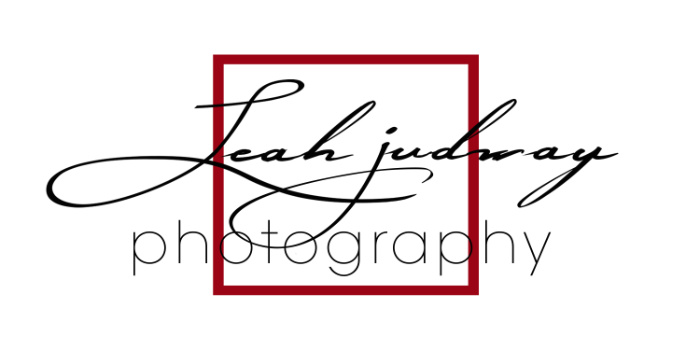 Leah Judway Photography is a portrait photographer based in Charleston, SC. LJP goes beyond the expected to capture authentic moments, offering families cherished memories for years to come. View some of my work in family portraiture, maternity, engagement, children's portraiture, and more. Learn more about the photographer, what is offered, and see pricing options. Click here to view your own personal online gallery.